Can they make 5 wins out of 5? In a repeat of last year's FA Cup 3rd round match, Manchester United will face off against Reading at the Theatre of Dreams on Saturday. 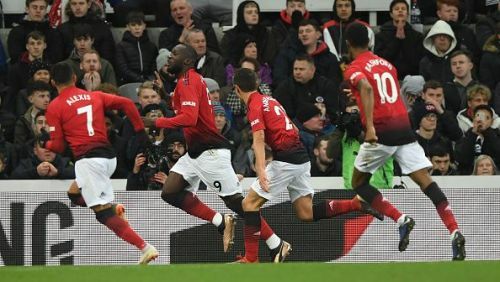 Ole Gunnar Solskjaer will be turning his attention to the coveted domestic cup after a busy Christmas period that saw Manchester United winning 4 league matches in 11 days with the Norweign becoming the first manager since Sir Matt Busby to win his opening four matches as Manchester United manager. Reading on the contrast have been poor this season with the Royals slipping to the 23rd position in the EL Championship after the completion of 26 rounds of matches. The resulting poor form has seen their manager Paul Clement being given the sack and Portuguese manager Jose Gomes being appointed the manager, 2 days prior to Christmas. 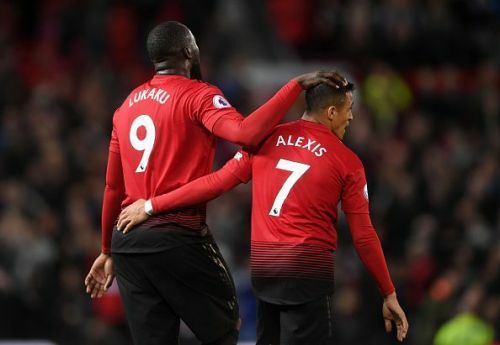 Ole Gunnar Solskjaer has confirmed that Belgian striker Romelu Lukaku and Chilean Alexis Sanchez will start the match for the Red Devils while youngsters Mason Greenwood and Tahith Chong are likely to be included in the bench. Fred, Marouane Fellaini and Diogo Dalot are all fit and expected to feature in the tie against Reading while Smalling and Rojo are out injured with Eric Bailly serving second of his three-match ban. Sergio Romero is expected to make his start for Manchester United while Marcus Rashford, Paul Pogba and Anthony Martial are likely to be rested. Former Manchester United defender John O'Shea is set to start for the Royals while Paul McShane, Saeid Ezatolahi and Jordan Obita will miss the match through injury. Former United defender Tyler Blackett and Leandro Bacuna are also out serving their match ban Chris Gunter and Liam Moore are expected to be back for the Royals. Manchester United are expected to make it 5 wins on the trout even with the many changes to their line. The chances of Reading resting their key players ahead tight relegation battle in the Championship will also give the Red Devils a better advantage.